KiCKASS WiTCH : Putting The "K" In Magick: The Weekly Witch Review #96 : Doreen Valiente, Indigenous European Paganism, Biggy Pop, The Golden Hour & More! 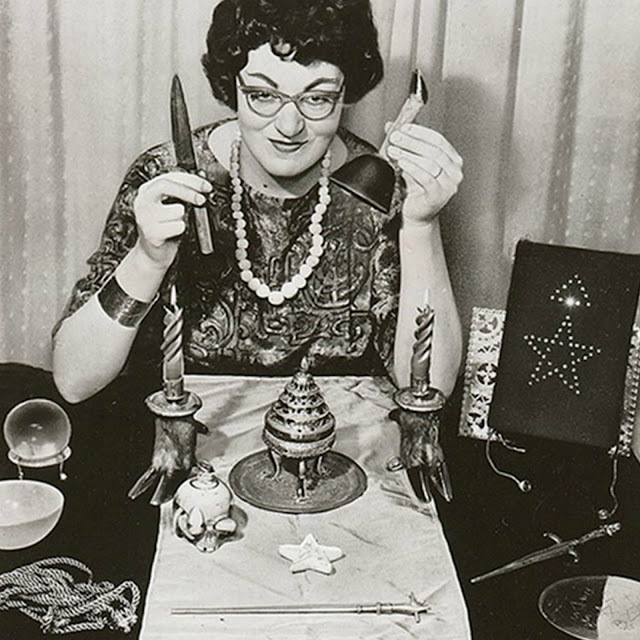 The Weekly Witch Review #96 : Doreen Valiente, Indigenous European Paganism, Biggy Pop, The Golden Hour & More! ★ Why We All Need Indigenous European Paganism. ★ SPACE WiTCH : Can Black Holes Transport You to Other Worlds? ★ We’re all made of star stuff... And THE STAR is one of all time favorite, most heavily used symbols. I doodle stars on everything from my book of shadows to random napkins & even my face! So... I'm not exactly hating this trend. Feel like I need to stock up on all the starry things before it's run its course. 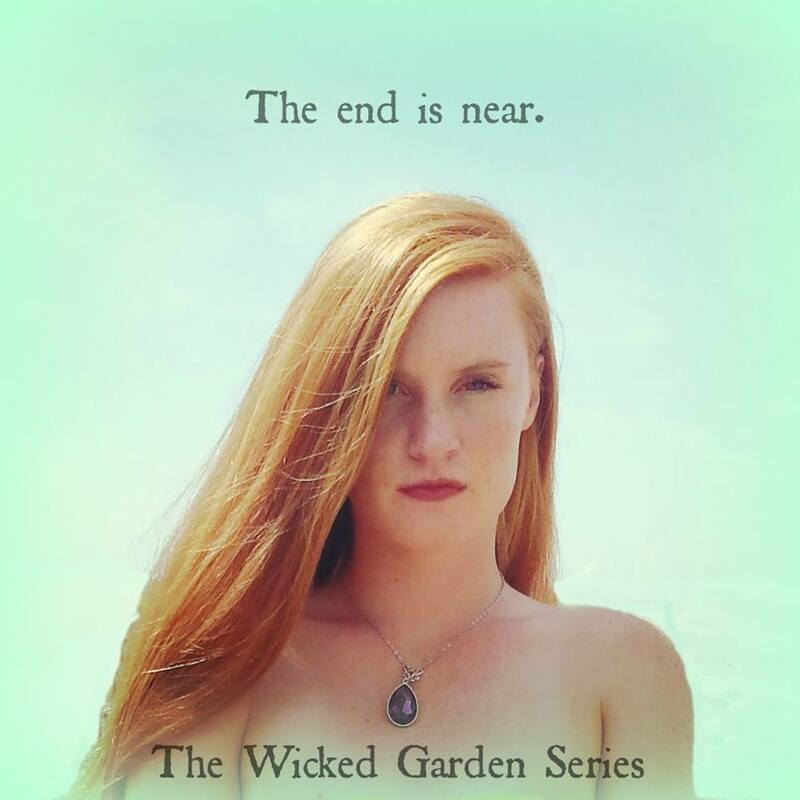 ★ Last weekend, I was messing around on Twitter and decided to check out the hashtag #WitchPower. That’s when I stumbled on this photo of the ever magickal Florence Welch performing with her band, which intrigued me, and so, of course I had to Google her name and the word "witch", which brought up some oh so juicy discoveries like this piece on the time she started a coven in middle school and this one about how she almost wrote a concept album about the witchcraft scene in Los Angeles. We DO have quite the scene here & I so would’ve loved to hear that album. ★ Tess Whitehurst on energy, spellwork & magick. Follow the fun! ★ GET A LiFE : The Diaries Of Vivienne Westwood will be about more than punk fashion, which honestly would be more than enough for me. And yet I do believe that more is more & am super intrigued that she’ll be diving into everything from art & writing to climate change & freedom. ★ Did you catch this interview I did with kickass tarot creatrix Nora Huszka back in 2013? She's the artist who created the Gypsy Palace Tarot, and she's got another deck in the works that look all kinds of amazing! Awww...Biggie Pop! I had to share this with my little brother, who has two "winged babies" himself!